If you’re a newsletter subscriber, you already know that right now you can get any of the books in the Wanderlust and Lipstick series for just $10 (plus shipping). Why the sale? With a house remodel looming in March and a new book coming out later this year, I simply need the room! I do have a limited supply but hope to sell as many as possible so that I don’t have to move them again when we shift to an apartment while our house is being worked on. While I can ship books to Canada or other international destinations, you’ll need to contact me for shipping prices. 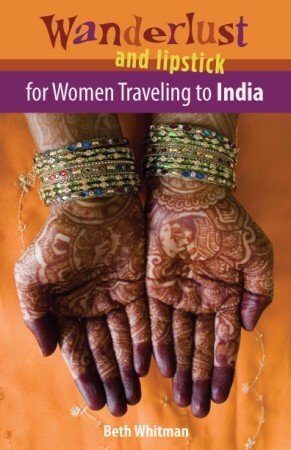 The Essential Guide for Women Traveling Solo – 2nd Edition! 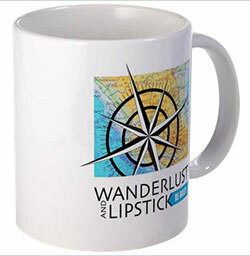 The original in the Wanderlust and Lipstick series for any woman travel is now in its second edition. 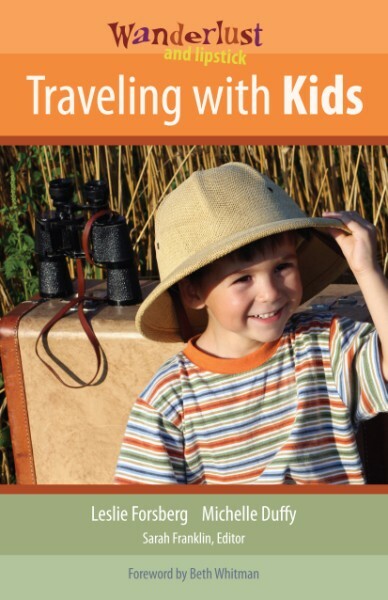 Packed with tips, anecdotes, website resources and travel ideas from dozens of experienced women travelers. Written by Beth Whitman. Any woman headed to the subcontinent will NOT want to leave home without first reading Wanderlust and Lipstick: For Women Traveling to India. 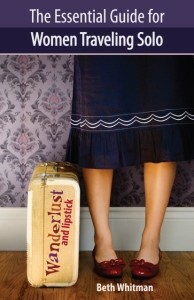 Leslie Forsberg and Michelle Duffy are the co-authors of Wanderlust and Lipstick: Traveling with Kids. The latest in the Wanderlust and Lipstick series of guides for women travelers.